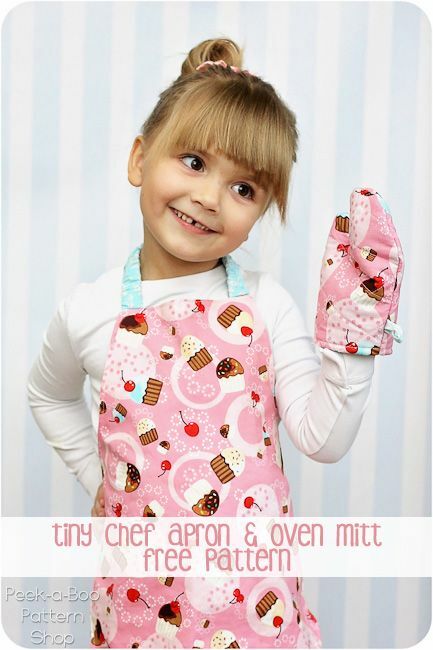 If you have a little last minute sewing gift to do, this toddler apron pattern is quick and easy. Perfect for pretend play or great for real kitchen fun too! This is a reversible toddler apron pattern and the neck on the apron is elastic to it’s easy on/off and it ties in the back so parental supervision is advised.